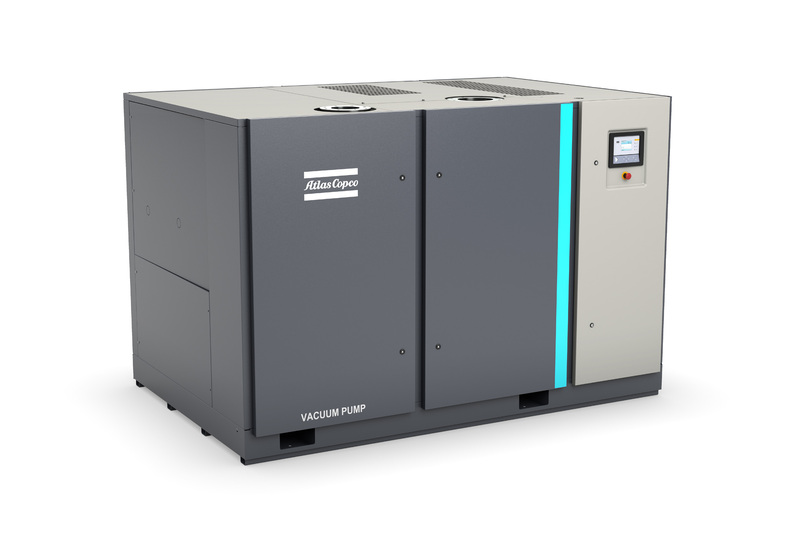 Atlas Copco has extended its range of variable speed driven vacuum pumps with the addition of three models offering flow rates up to 5004 m3/h. 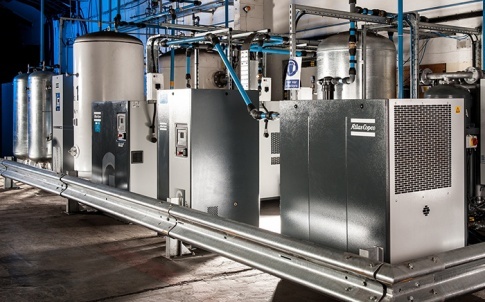 The new GHS 3800-5400 VSD+ rotary screw pumps are particularly suited for large industrial vacuum users in the UK’s glass, plastics, canning and food packaging industries. 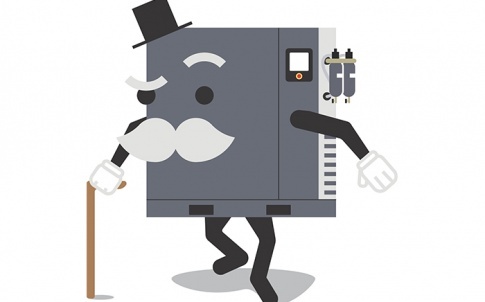 Companies in these sectors stand to reduce their energy consumption by up to 50 per cent if they upgrade their existing centralised vacuum systems or switch from using multiple, decentralised point-of-use pumps to a central vacuum system based on one or two super-efficient GHS VSD+ machines. 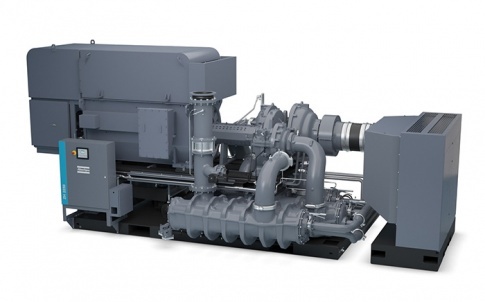 Optional energy recovery components can be integrated into the system, allowing users to recover a large amount of the heat that is unavoidably generated by compression without sacrificing pump performance. 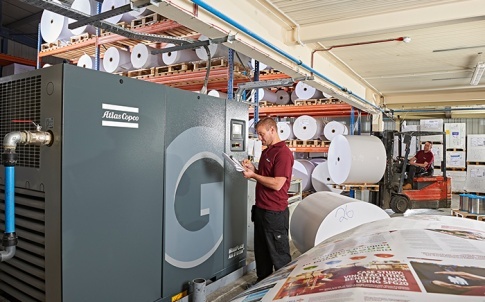 Atlas Copco reports that recoverable energy levels of about 75 per cent are possible in some applications. Energy recovery also keeps heat release in the vicinity of the units to a minimum. 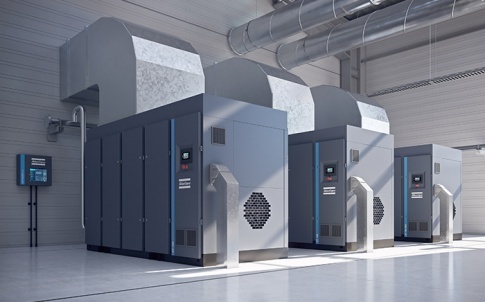 This means that air conditioning systems are not needed for nearby work stations, which is especially important in food packaging environments.